Let’s face it, we live in a ridiculously fast-paced and impatient city. Painstakingly queuing or waiting for anything is no longer a problem when we have apps like Happ’n, Uber and Deliveroo to take the hassle out of finding a date, car or pizza. We want it and we want it high quality, ASAP. 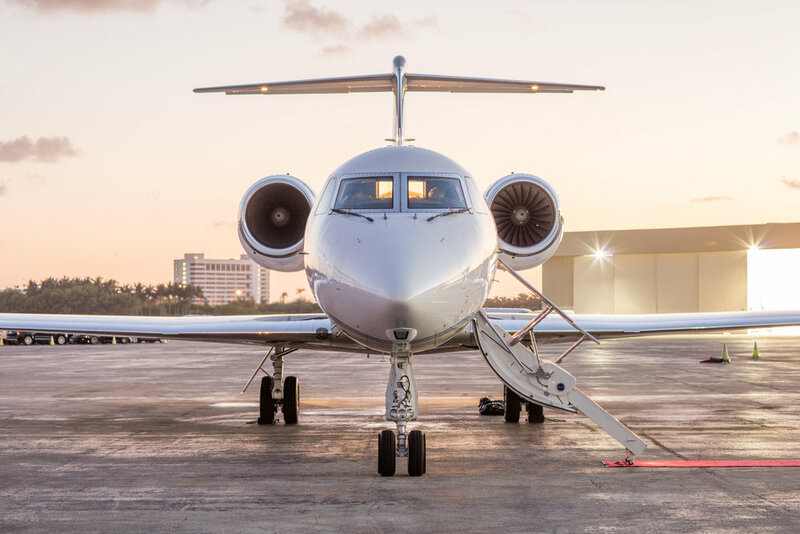 Frequent travellers with a penchant for luxury need not compromise on comfort and passenger experience thanks to the swift arrival of appropriately named 'Jetsmarter', the leading technology enabled marketplace for private aviation. Created in 2013, this essential app connects members to idle jets and unused seats across the globe, making private jets more readily available for business and leisure travellers. JetSmarter believes movement is the key to a life well lived, to fuel journeys that elevate our collective human experience. We use data science, advanced mobile technology, and a members-only approach to connect leaders in business, sports, entertainment, and culture with socially powered travel. Members can reserve seats on more than 50 routes across three continents, create on-demand private charter flights to anywhere on the planet, book luxury lifestyle benefits, network with like-minded members, and more – all in minutes, right from the app. Private charters - total privacy on-board. Shared charters - share the jet with a group of people. The JetShuttle - book onto scheduled shuttle routes as much as two months in advance. Travel with like-minded businessmen and travellers. Jetsm has also been designed to allow customers to search, find and book flights anytime, anywhere. Arrive at your destination stress-free and in style by downloading the app here.